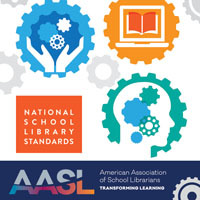 In my state, Missouri, the Missouri Association of School Librarians has book awards for K-12 students. When the list for their picture book award, the Show Me Award, contains a picture book that focuses on an actual event or individual, it is a sure sign that I will be using the picture book along with primary sources. Including primary sources adds depth to student learning, and the book usually becomes a favorite of my students. 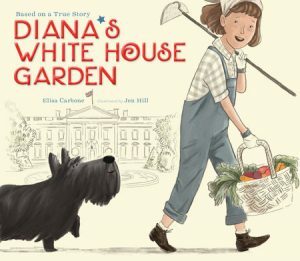 That was the case with Diana’s White House Garden by Elisa Carbone, a Show Me Reader Award nominee this year. The picture book focuses on Diana Hopkins, daughter of Harry Hopkins who was Special Assistant to President Franklin D. Roosevelt. It also speaks to how victory gardens were promoted by the administration so that farmers could provide more food to soldiers. Kindergarten or first-grade students could look at pictures of victory gardens. Ask what they notice or recognize, what is similar between the photos, what is different, what they saw that was unexpected, and what they expected to see but didn’t. Second- or third-grade students can analyze primary source advertisements for equipment and supplies being sold. Before viewing the ads, brainstorm what they think they will find in the advertisements. Sourcing the items by discussing who created the ads and why is also a great skill to practice with these sources. Fourth- and fifth-grade students can look at advertising that indirectly draws upon people’s positive perceptions of victory gardens and compare those to the same ads that younger students view. Students discuss who created the ad and who the message was intended for. 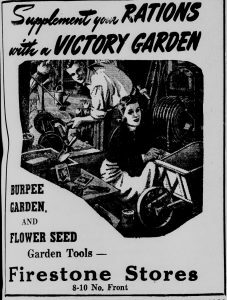 They can continue their analysis by reacting to the question, why does the business mention victory gardens in their ad? Students may look to current advertising for modern-day examples. 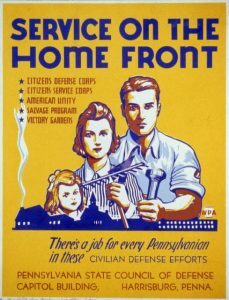 Middle school students can analyze government-issued posters about victory gardens. Using a close reading strategy, students can look at word choice, looking for patterns. They will likely find groups of words and phrases connecting civilians and victory gardens to military terminology. Students can then infer why those words were chosen. When pairing picture books and primary sources, both provide additional context that the other does not. The question that I ask myself is what to introduce first, the picture book or the primary source. In this case, with my elementary students needing some context around the time period and events that would precipitate the need for a victory garden, I think reading the book first would be beneficial. 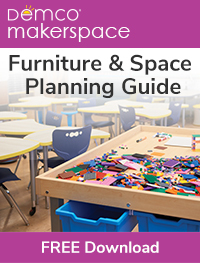 In other cases, depending on the age of the students, learning focus, and other factors, the book could come second. The book may also be sandwiched between primary sources before and after it. There is not a one-size-fits-all answer. 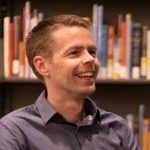 In my experience, thinking through the flow of how students encounter information helps me decide where to read the picture book. Any picture book paired with primary sources can appeal to a number of grade levels and topics. 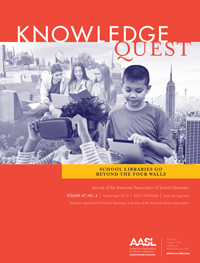 While the actual sources, focus, or analysis method may differ, there are likely more connections with students’ learning than we initially see.